A wonderful and mysterious Australia is ready to share some of its secrets with you and award you with nice prizes. You can easily check it out in the Kangaroo Land slot demo released by the EGT company. 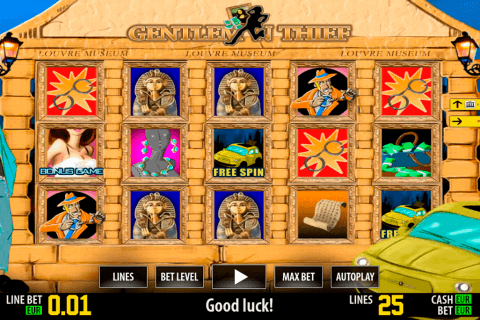 There are two special symbols in this 5-reel, 20-payline video slot as well as some other unique features. The jackpot prize has 2 000 credits. The Kangaroo Land is the bright example of Australia-based slots. Creators of this EGT free slots game have dedicated all their talent and knowledge to release such a wonderful slot with the high-quality graphics and interesting features. Of course, they have added the Kangaroo symbol to the game and awarded it with substituting functions of the Wild icon. The Kangaroo Wild symbol appears in stacks only on reels 2, 3 and 4, where it replaces other icons, but not Scatter ones. The image of the Boomerang is the valuable Scatter symbol. In addition to high payouts, three or more of these icons will award you with the access to the free spin feature. Here you can play 15 free games. However, these free games are not simple. 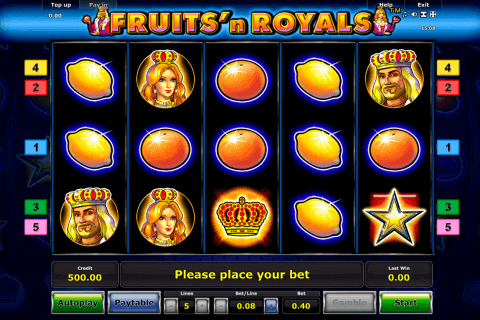 They are free spins with bonus feature. When you see a reel or reels full with Stacked Kangaroo Wilds during the feature, you will get a free re-spin of other reels without Staked Wilds. 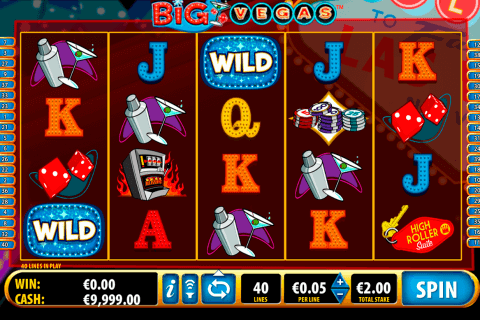 Like in many online casino video slots, you will find here the Gamble feature, which you can activate at your discretion. Here you should guess the card colour to double your wins. 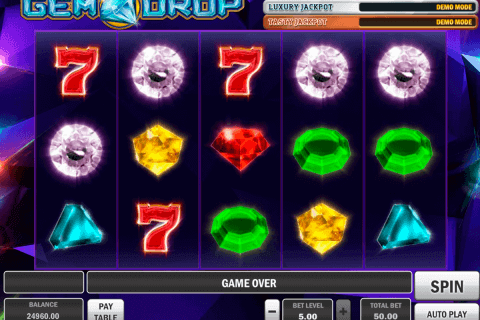 Casino players can also win one of four progressive jackpots connected with four card suits. You can see 12 cards on the screen after any spin. Your task will be to reveal three cards of the same suit and add the progressive jackpot prize to your account. On the background of the Kangaroo Land online slot, you will see an Australian desert with kangaroos. Reels here are housed by symbols of kangaroos, boomerangs, tribal people, koalas, emus, cockatoos, duckbills and A to 10 card icons. Choose the Kangaroo Land slot only in best Canadian online casinos to enjoy it at 100%.